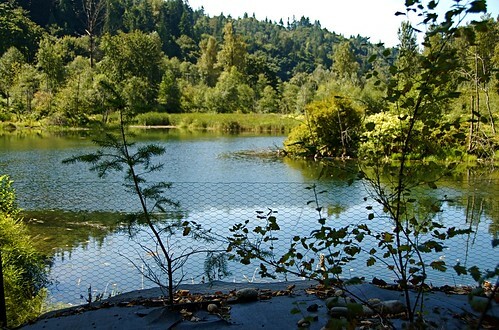 We are planting trees at Cavanaugh Pond this weekend as part of its overall restoration. Feel like joining us? We’ll have snacks and our undying gratitude for you for helping us maintain and restore this beautiful piece of land. For more info try these links: our calendar, the Pond’s web page, or if you can’t make it out this weekend but love to help another time, pop over to our Volunteer page.